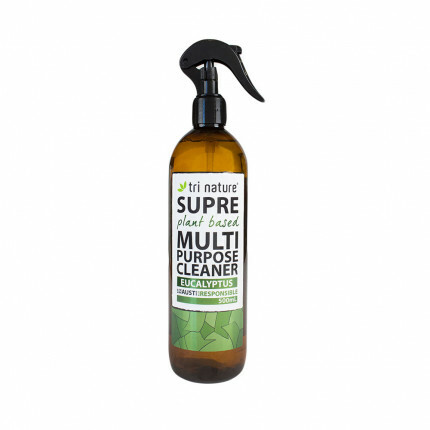 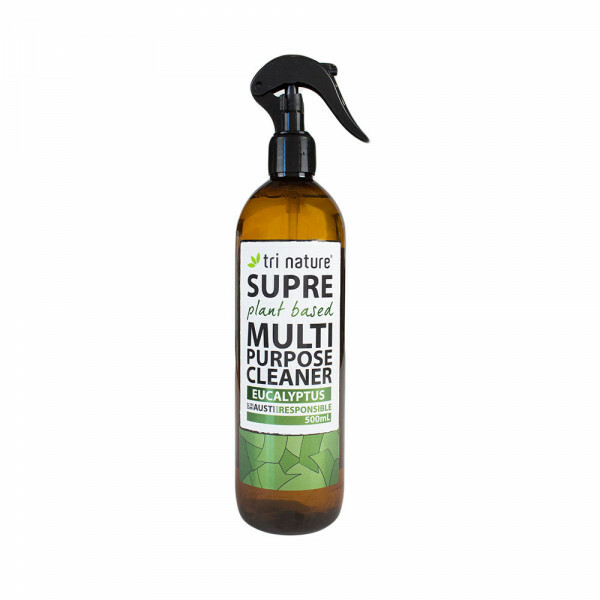 A gentle, yet powerful naturally derived cleaning solution for wiping away greasy contaminations quickly and easily. 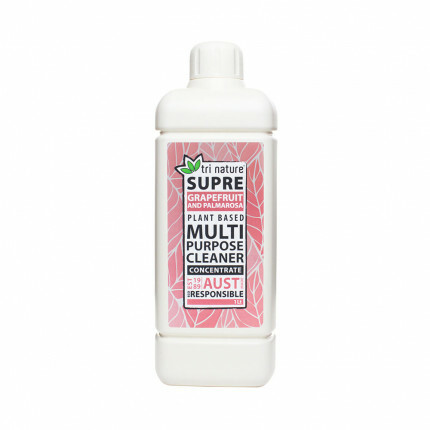 Offers superior cleaning performance without the harsh odours or toxic residues of ordinary household cleaners. 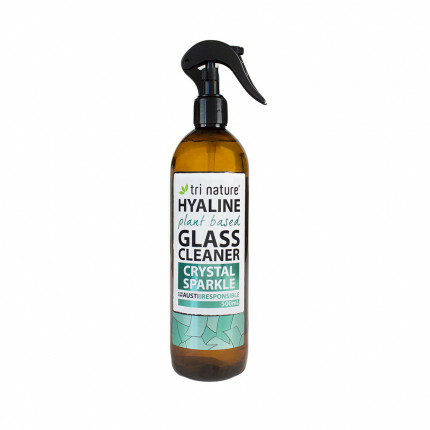 A gentle, yet powerful naturally derived cleaning concentrate for wiping away greasy contaminations ..
A naturally derived spray cleaning concentrate for glass, windows and mirrors. 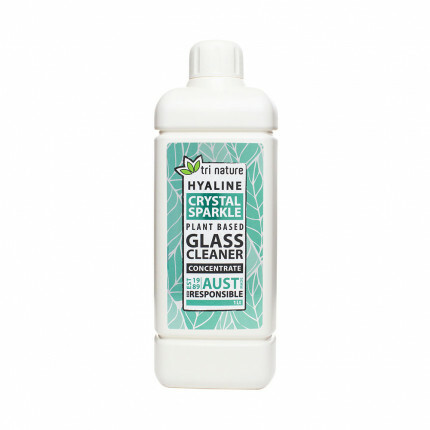 Creates a cryst..